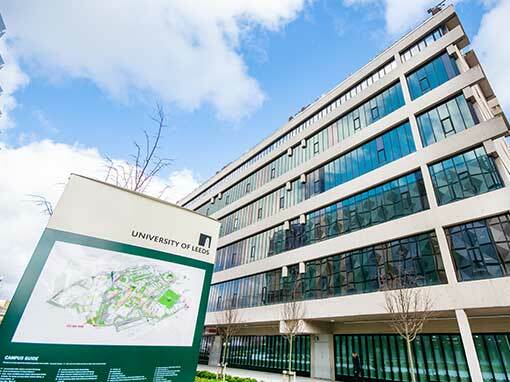 As part of our ongoing partnership and the continuous development, Granada Secondary Glazing has completed another project for Leeds University to decrease heat loss. "Architectural interest: they are excellent examples of post-war architectural design as influenced by Le Corbusier, both in their structural design using reinforced concrete and in their clean and sweeping lines used on a grand scale; they form a distinctive group, linked stylistically as well as physically, with repeated structural patterns of concrete beams and continuous glazing." 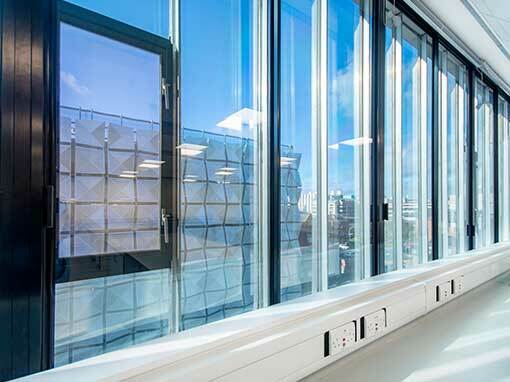 Granada's secondary glazing was specified to decrease heat loss and reduce energy consumption, Granada Glazing advised the installation of 6mm Low E-glass. This glass has a microscopically thin transparent coating that reflects heat into the room, Low-E glass substantially reduces heat loss which intern decreases the carbon footprint of the building. Low-E (Low Emissivity) coatings have been specifically developed to reduce the amount of ultraviolet and infrared light that passes through the glass. As the long wave energy or heat tries to escape outwards towards the colder environment; the Low-E coating reflects the heat back into the room. U-values are a measure of how capable a material is as an insulator, and a lower U-value indicates that the material is an excellent thermal insulator. Studies have shown that a single glazed timber window has a U-value of 4.7 W/m2k. Granada’s secondary glazing with 6mm toughened glass, and Low-E coating can achieve a U-value of 1.868 W/m2k. 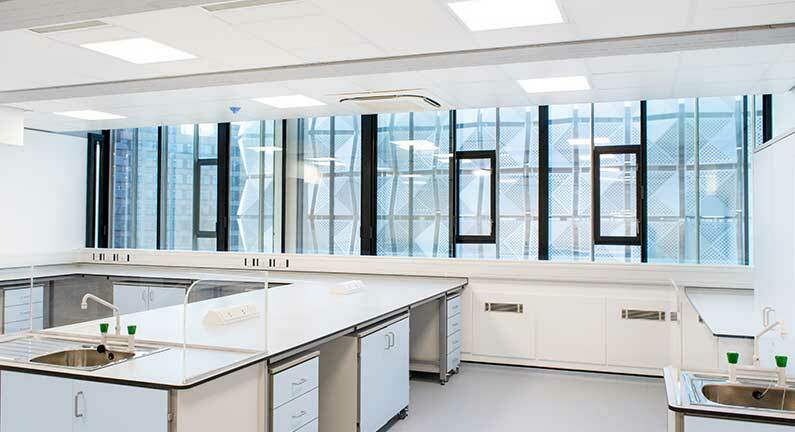 As acoustic and thermal specialists Granada Glazing often recommend products, glass types and installation methods that offer optimum thermal performance. An 80mm air cavity (glass to glass) is recommended for thermal performance as this pocket of air creates an insulating layer. To match the look and style of the continuous glazing, Granada Glazing coupled traditional horizontal sliders. Granada’s horizontal sliders are supplied with durable brass rollers which allows the individual panels to glide over each other smoothly. The panels interlock with each other where qulon draught excluders and wool pile is used to create a tight seal. As our frames are manufactured on precision CNC machinery, we can ensure the very best thermal insulation. As the Stoner building is Grade II Listed, we needed to ensure that the secondary glazing retained character by not being visible from the outside. Granada Glazing manufactured horizontal sliders to match the sight lines of the primary windows which make the installation unobtrusive and discreet. We were able to install the secondary glazing tight up to the existing façade which causes the secondary glazing to blend seamlessly into the environment and offer optimum thermal performance. 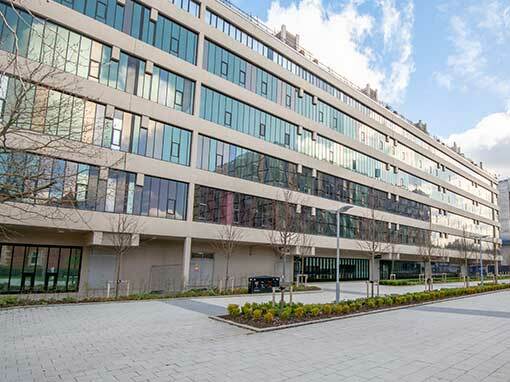 Overall Granada Glazing has designed, manufactured and installed over £1 million of secondary glazing units for the University.